Now Capitol One Arena could have a sportsbook right inside. 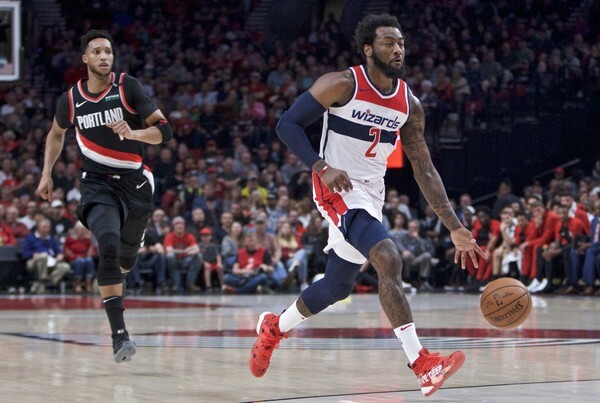 To the delight of basketball sports betting fans Ted Leonsis, the owner, Washington Wizard has said that he would like to put a sportsbook inside the Capital One Arena. The 20,000 seat Capitol One Arena is the home-ground of both the Washington Wizard and Washington Capitals. “I don’t think people are going to come to us and say, ‘The guy missed a 3-point shot, I didn’t cover the spread,’ we need to find a partner that says, ‘Yes, that’s what we want to do too and not just want to do the cookie cutter,” he added. Ted Leonsis is a popular name in the world of basketball and also in the sports betting industry. He also holds significant stakes in popular companies like DraftKings and WinView. He also owns the Washington capitols hockey, a professional hockey team.